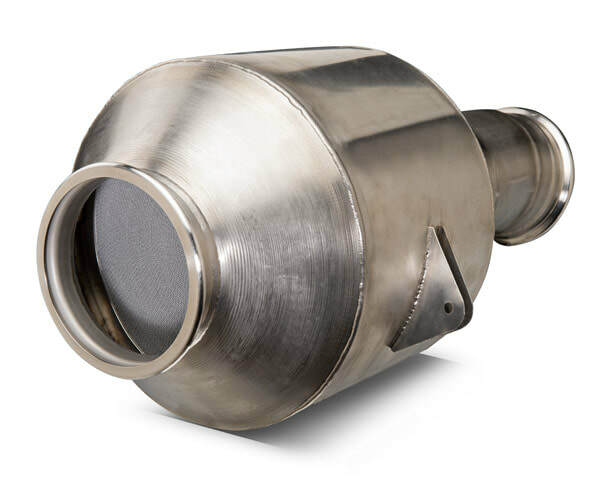 BASF is the leading supplier of ozone removal systems for aircraft OEMs such as Airbus, Boeing, Gulfstream, Dassault, and others. 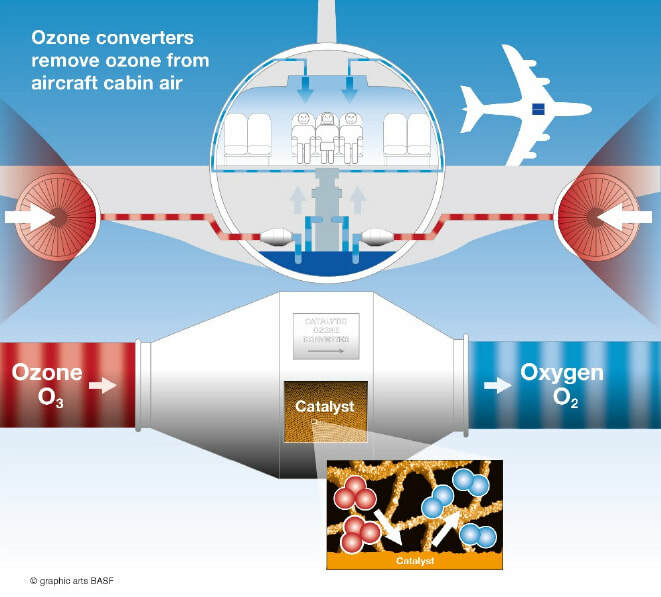 BASF’s Deoxo ozone converters are fitted to many commercial passenger aircraft platforms, including the A300-A320 family, A330, A340, B737, B747, B757, B767, as well as many regional and corporate jets. ​After millions of flight hours in-service, BASF Deoxo ozone converters have exhibited superior catalyst life, durability, and cost-effective maintenance.